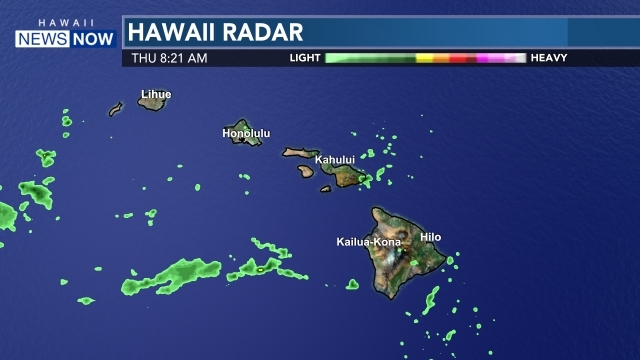 HONOLULU (KHNL) --It's the 50th anniversary of the Mid-Pacific Open, but there are other reasons that make this year's tourney so special. And it's not because of the record number of professionals involved, or because the purse is the largest it's ever been. The reason lies with a couple of prep stars. The tournament is the only remaining four day tournament for local pros, and traditionally it's only for men. "As many of you know Michelle Wie at some time had applied to play in the tournament, unfortunately the rules at that time didn't allow it," said tournament chair Michael Kawaharada. But with one swing of her driver on Thursday afternoon, Punahou senior Stephanie Kono makes history. She's the first female ever to participate in the tourney. One minute later, defending state champion Anna Jang is the 2nd. "In order to allow the women to play we changed that rule and we neutered the professional flight, we are allowing the women to play as amateurs under the professional flight," said Kawaharada. The reason the committee voted in favor of changing the rules is simple. "One of the things we try to do with the Mid-Pac open is we want to support junior golf in Hawaii and obviously women are a large part of junior golf, it's important to promote both men and women," said Kawaharada. And allowing the future golfers of Hawai'i to play in professional conditions will pay dividends in the end. "To give the juniors an opportunity to play in these types of conditions I think is something that will benefit in the future as they move on to bigger venues and want to play on the Mainland."